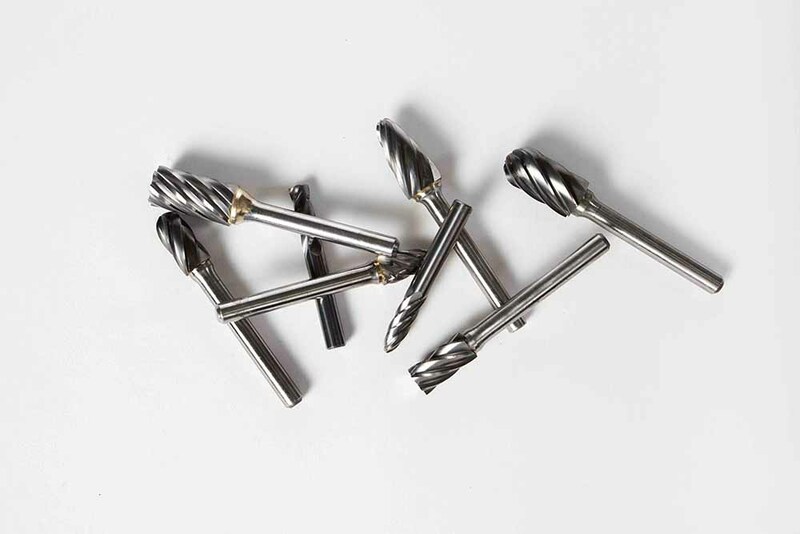 Falcon Tool Company offers a variety of Cutting Tools including a vast selection of Carbide Burs, Carbide Deburring Tools, High Speed Steel Burs, and Tungsten Vanadium Steel Burs to meet the demands of deburring, milling, cleaning, and finishing applications. shapes, and sizes including Long Shank and Midget Burs. ferrous metals, aluminum, soft steel, plastics, and other soft, sticky materials. 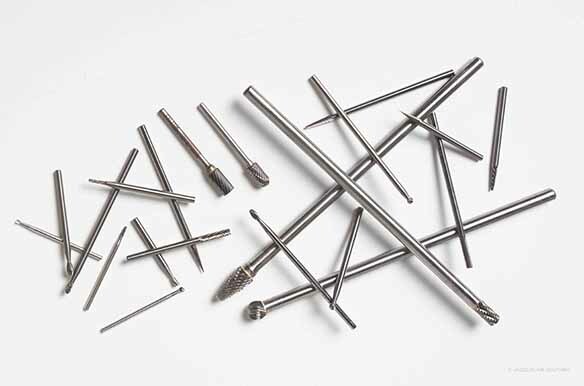 High quality HSS Burs known for their hardness and durability. Stay sharper longer than Tungsten Vanadium Steel Burs. Tough, hard burs for precision cutting due to increased number of flutes ans smaller teeth which don't chip as easily. 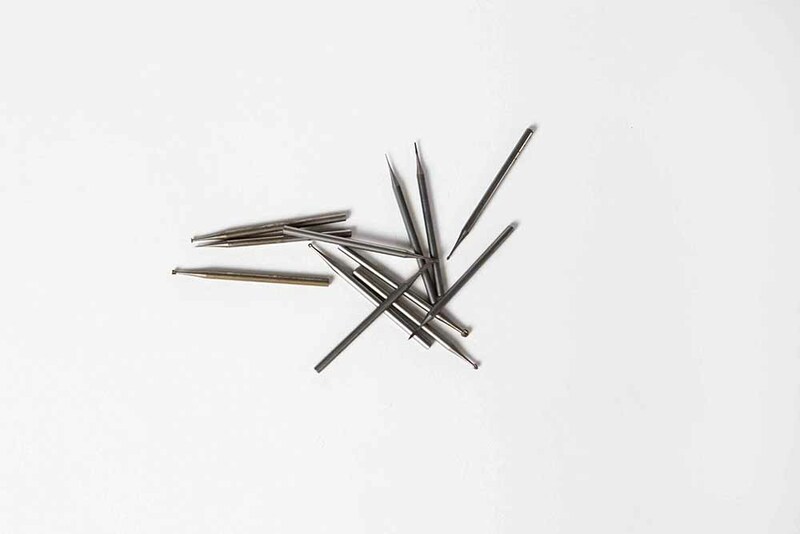 Wear out more quickly than HSS and Carbide Burs but are much less expensive.